: บริษัท เมคคาทรอนิกส์ แมชชีน ทูลส์ | Mechatronics Machine Tools Co.,Ltd. ForceCheck gauges from TAC Rockford are for preventive maintenance on machine tools, such as the power draw-bar spindle interface, chucks/turning-centers, and other machining applications. 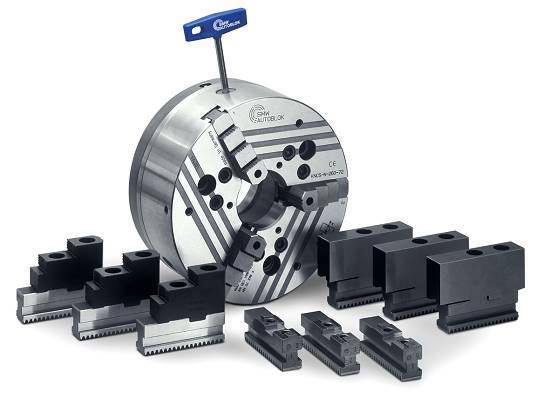 Since some spindles and turning-centers are standard, and other force measuring requirements might be unique, we offer an expansive product line of gauges to suit the needs for anyone in the machine tool industry. © 2000-2008 CopyRight by Mechatronics Machine Tools Co.,Ltd.